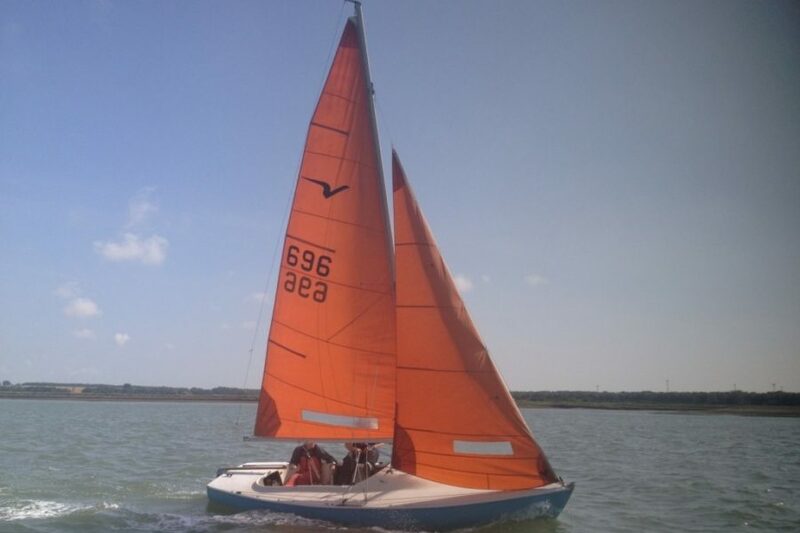 The National Squib is a one design racing keelboat, originally designed by Oliver Lee in 1967. The class association has over 600 members. 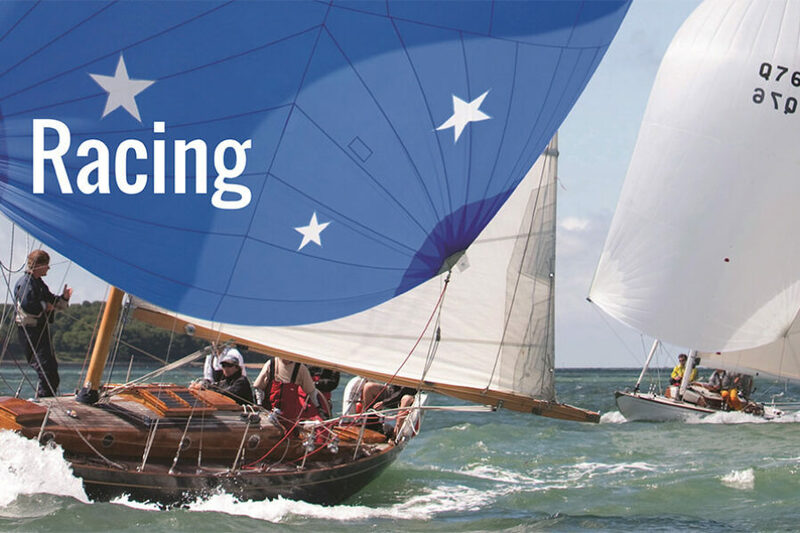 There are around 30 fleets in the UK and Ireland, racing at club, regional and national levels, on coastal, estuary and inland waters. The Squib is just under 6.0m in length, with a 1.87m beam and a fin keel of 1m draft. Its two person racing crew use Jib, Main and traditional Spinnaker with a total sail area of 29m2. Its all-up weight is 680kg, so a Squib can be trailed by a medium-sized car.